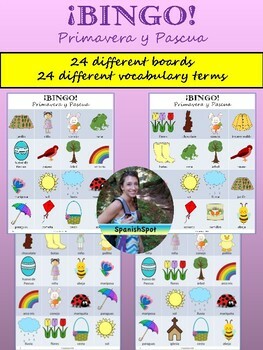 My students love playing Bingo! 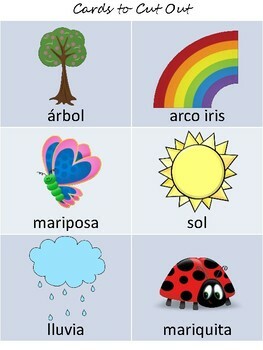 It is such a fun way to practice new vocabulary. 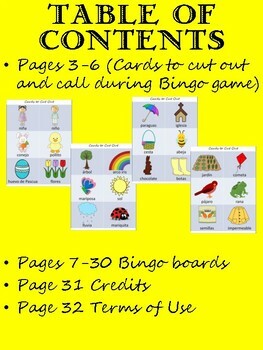 This PDF download includes 24 bingo boards. 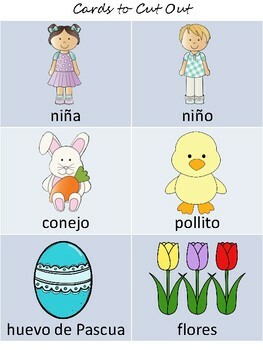 Each board has 16 Spring/Easter images with the Spanish vocabulary term below. There are a total of 24 different vocabulary terms to call out. Everything prints on 8.5x11" paper.